Angkor Wat is one of those magical places you see used in an IKEA photo frame as a stand-in for your own. It’s intricately beautiful to say the least, but you really have no grasp on its grand scale and incredible detail. A far away land that seems non-existent to most. That is, until you get there. 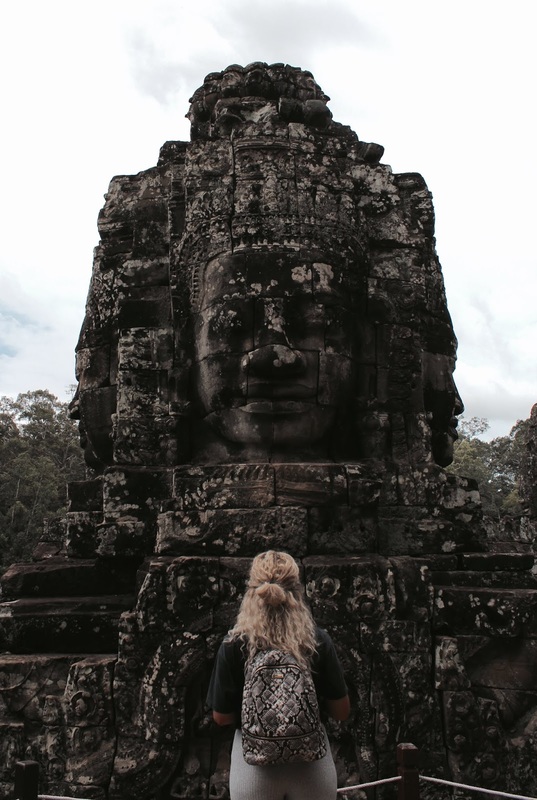 Visiting Cambodia’s World Heritage Temples of the Angkor is understandably a top destination for many travellers. 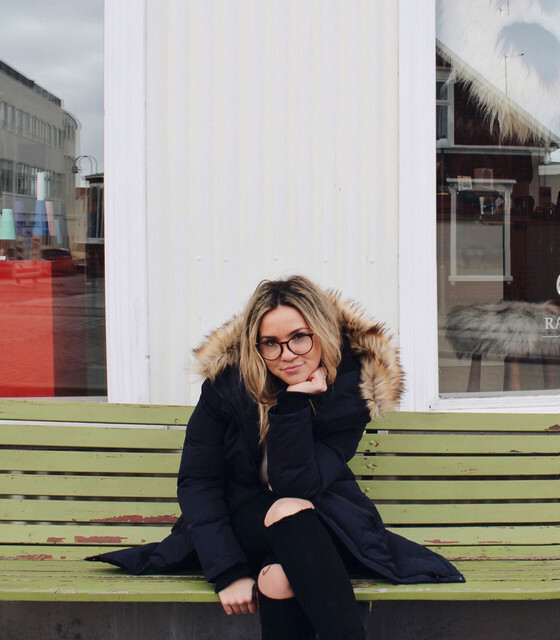 It's the definition of a once-in-a-lifetime trip. It really is incomparable to anything else I’ve had the chance to visit. I (almost) have no words for it. So, to sum it up properly Angkor Wat is the definition of that face screaming in fear emoji, you know the one where the blood is rushing from his head due to such shock. It's like woah there. 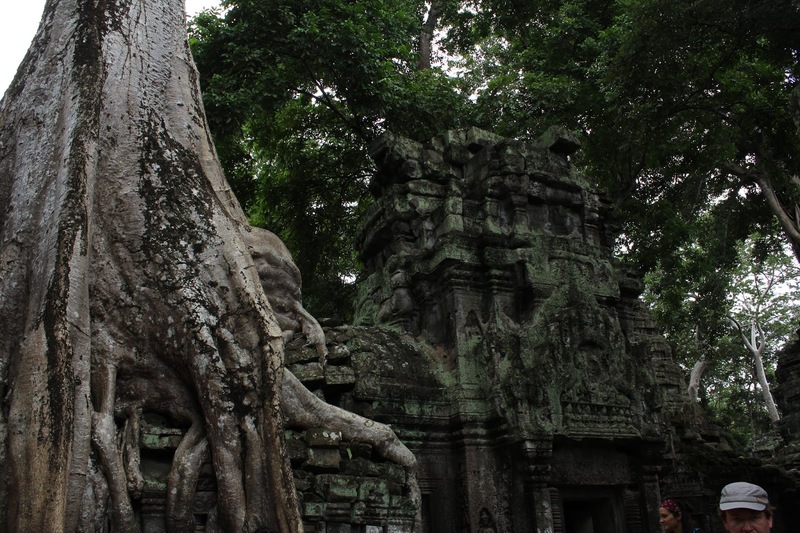 Putting aside its obvious beauty, the Angkor history is rich and pivotal to getting the full experience of the temples. So take the time and read a v brief history I summed up for you below. 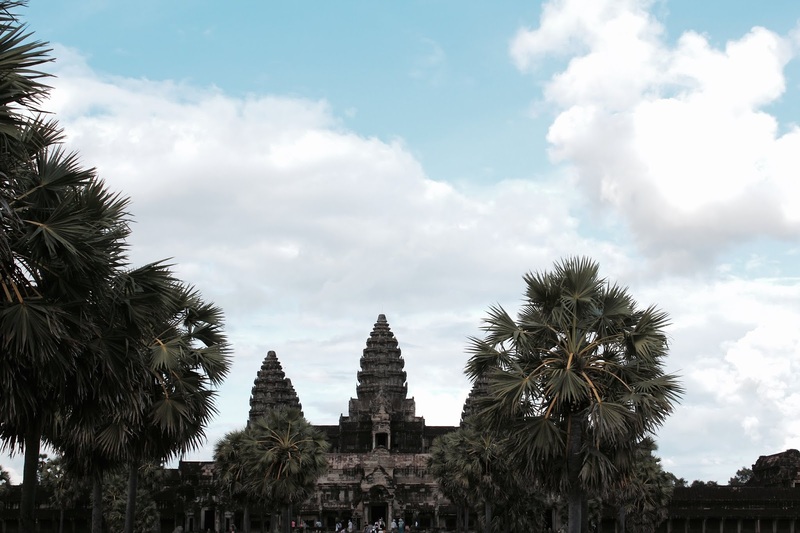 Angkor Wat is an ancient city in Cambodia. That’s right, it’s its own city, which spans over 500 acres. So you can see why more than one day should be allotted to exploring every corner of its magnificence. 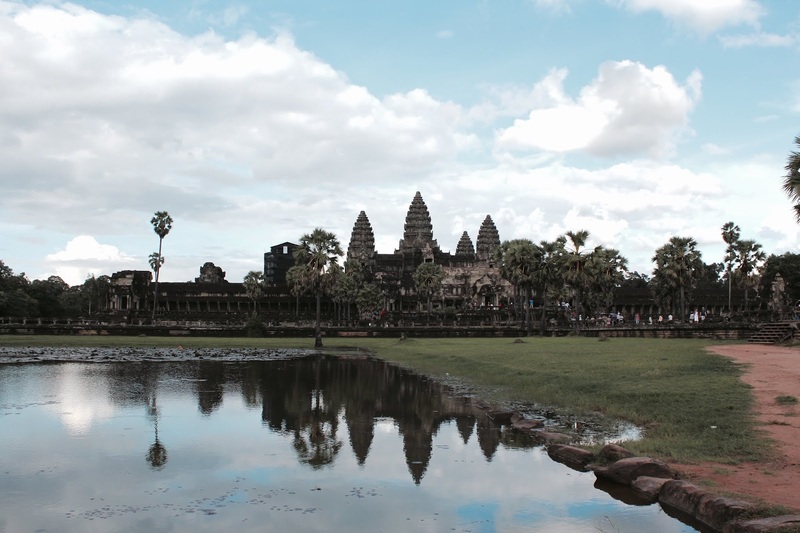 Cambodia’s Angkor period is typically defined by the six-century rule of the Khmer Empire with the reign of King Jayavarman II. He’s basically the one who got the ball rolling on this Empire. 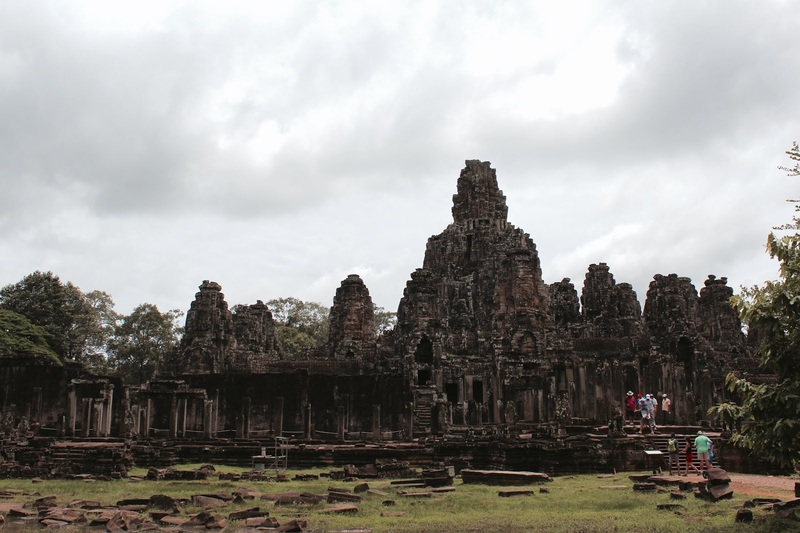 After his kingship ended the Great Indravarman assumed the Khmer throne and got down to work designing and constructing the complex Angkor architectural style, which is tied to strong devotion of Hindu and Buddhist religious concepts. Indravarman’s son, Yasovarman, then continued the work of his father, constructing some of the incredible temple complexes. 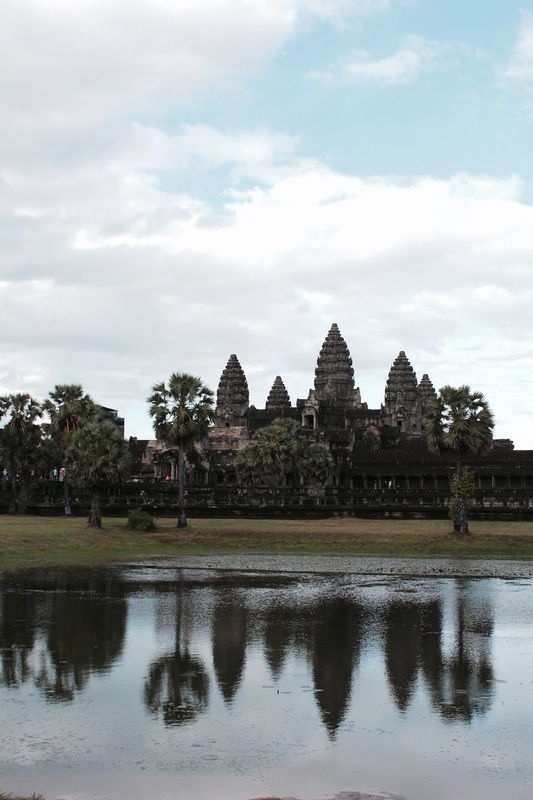 From there the Khmer people thrived and soon became the most significant religious, military, and social civilization in Southeast Asia. A huge difference from Cambodia of today. After Yasovarman’s reign ended, a new king, Suryavarman II, was introduced. 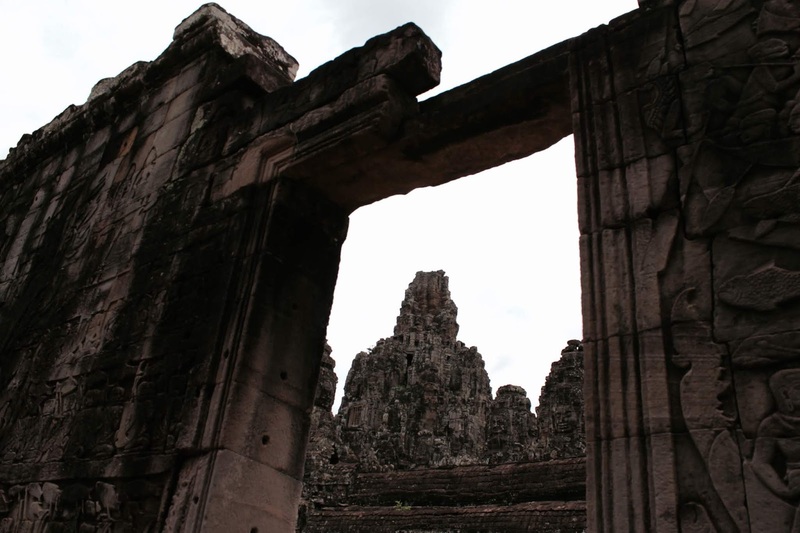 He is ultimately responsible for the construction of the Angkor Wat temple complex. 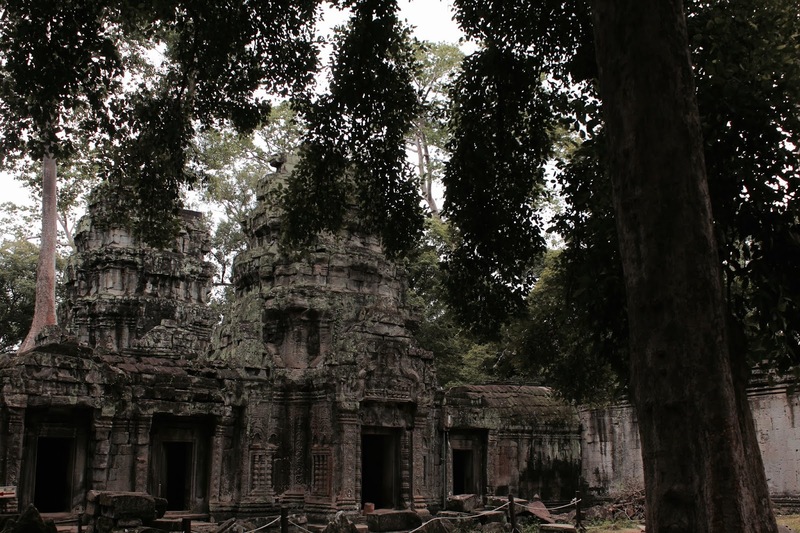 The fall of the Khmer Empire came in the 15th Century, but the history of the Khmer Empire exists in the walls of Angkor Wat. Even after the Thai takeover in 1431, Buddhist monks continued to preserve and uphold the sacred status of Ankgor Wat. 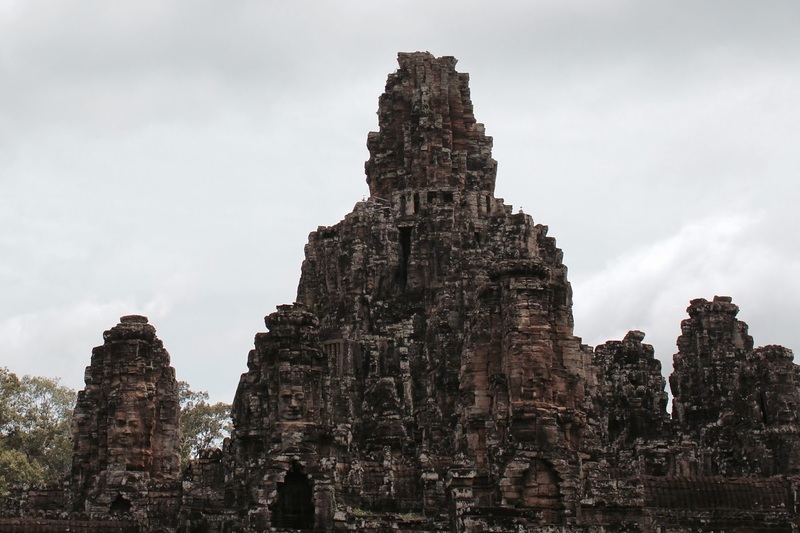 And in 1860, the French led an expedition into the heart of Cambodia where they became spellbound by the ancient city and initiated a restoration project that continues to this day. 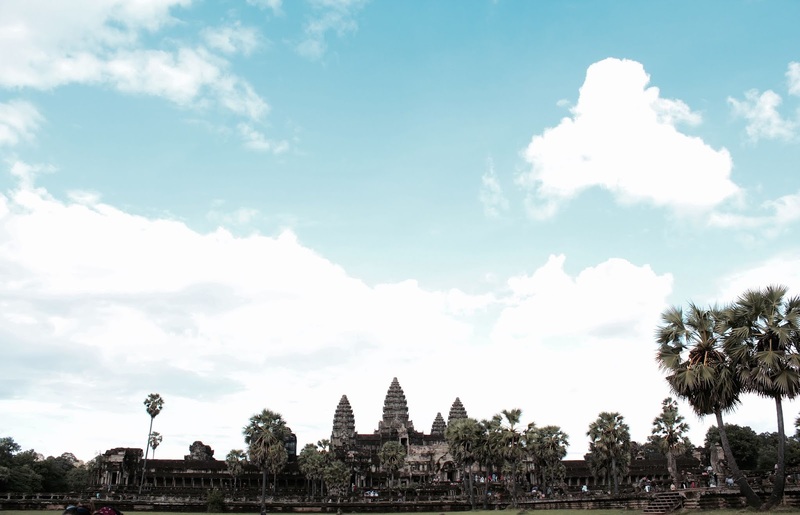 Unlike other Angkor monuments, Angkor Wat was never abandoned or uninhabited. It has been in continuous use since it was built, which is pretty cool, we’re talking roughly 900 years. Also check out this downloadable map to help guide you! 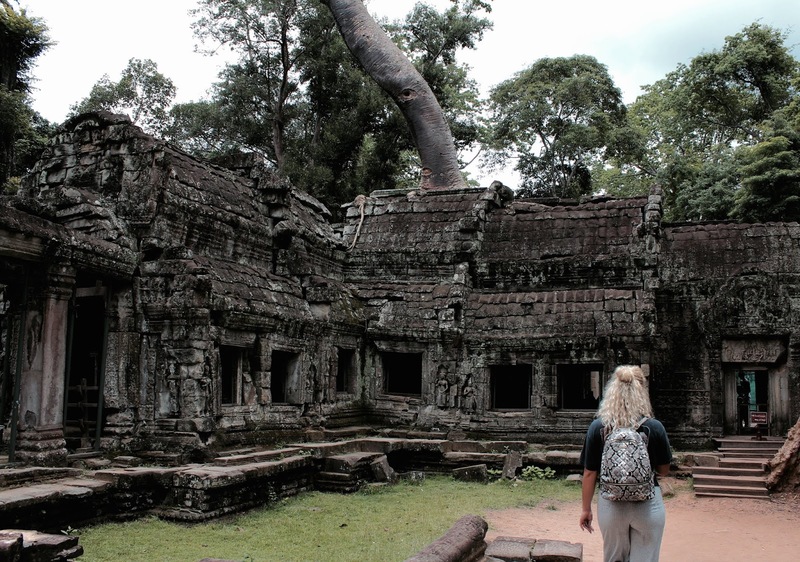 If you’re visiting the Angkor Wat without a guided tour make sure you head to the ticket office first! You have to, have to, have to, make this stop because your photo needs to be taken and printed on the entrance ticket itself. And don’t forget to bring your passport! 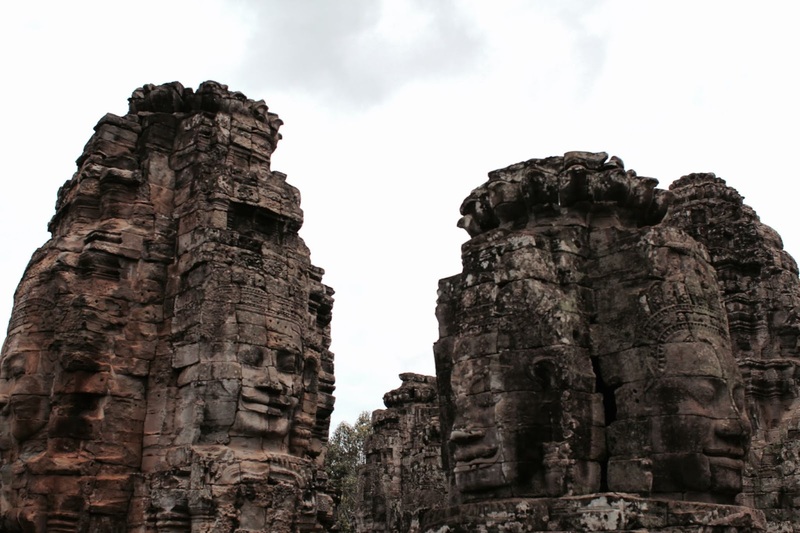 Located off of Apsara Road, northeast of Siem Reap all tours will stop here to grab your ticket first. But, if you’re taking a tuk-tuk, just ask to be taken here first before departing for the temples. Tuk-tuk drivers know the drill. Angkor Ticket Center (Angkor Enterprise) is open daily from 5.00am until 5.30pm. Entry passes to the temples of Angkor cost US$37 for one day, US$62 for three days (which can be used over one week) and US$72 for one week (which can be used over one month). I would opt for the 2-day pass, I think you will need it and it allows you to catch sunrise twice. Just incase the sun doesn’t cooperate the first time around. Tuk tuk is the way to go and what I’d recommend. It’s easy enough to book one through almost every hotel in Siem Reap and allows you to sit back, relax and enjoy the bumpy ride. For roughly USD$20 a day the tuk-tuk is yours. 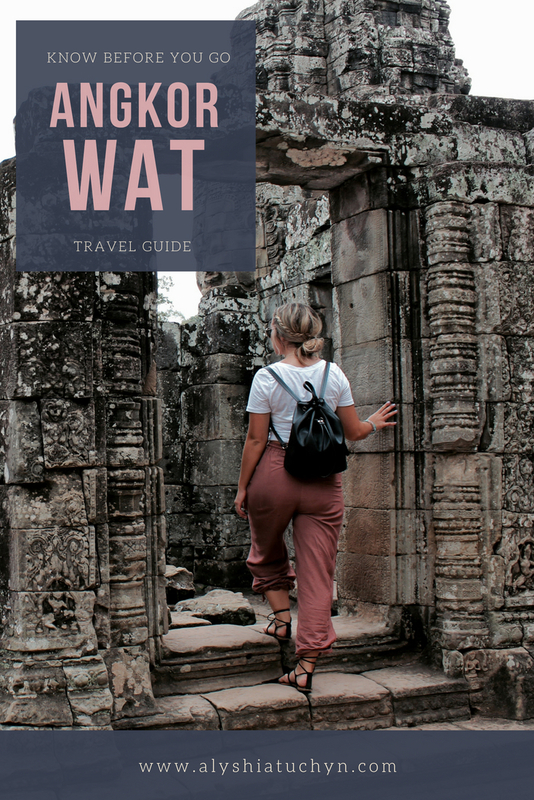 This may seem a bit pricey, but you’ll be hard pressed to find an alternative as Angkor Wat is the most popular tourist spot in all of Cambodia. Besides, having the mobility all day allows you to see what you want and when you want without waiting. Angkor Wat opens at 5:00am for visitors who want to see the sunrise. The upper level (Bakan Sanctuary) is only open from 7:30am. Angkor Wat closes at 5:30pm. 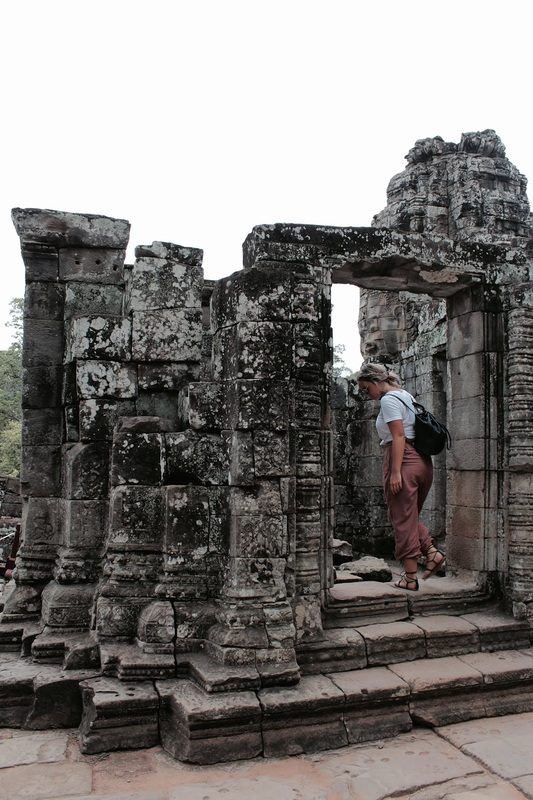 The temples of Angkor are sacred religious sites to the Khmer people and so visitors are asked to dress modestly. 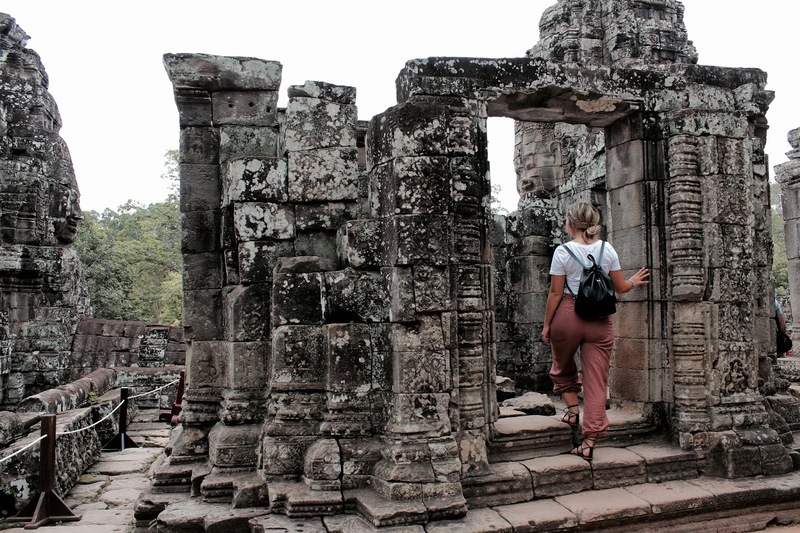 If you plan to visit the highest level of Angkor Wat you must have your upper arms and knees covered.